Lindsay Bird is a poet and journalist living in Corner Brook, Newfoundland. 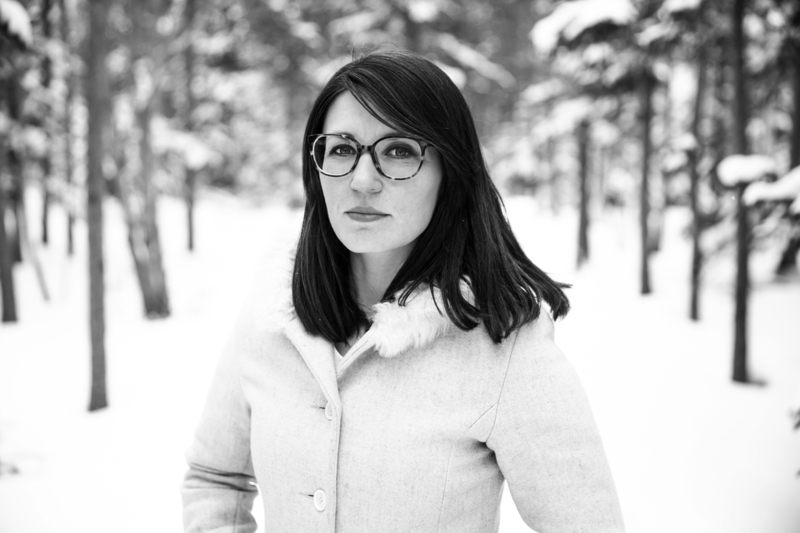 Her poems have appeared in Event, The New Quarterly, CV2, and 40 Below: Alberta’s Winter Anthology. This is her first book. 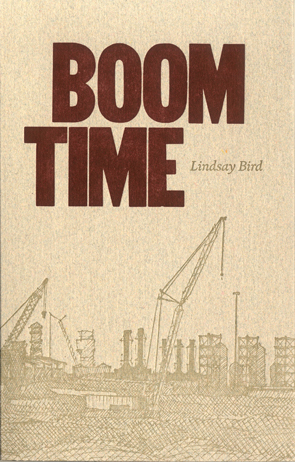 Inspired by her time working in isolated construction camps in northern Alberta, Lindsay Bird’s Boom Time describes the unruly social space of the work camps and the ‘in-between’ state of existence that they create. Like any resource boom, Canada’s oil patch is awash in contrasts and contradictions—between risk and reward, isolation and assimilation, and wilderness and industrial intrusion. Deep in the oil patch, the luxuries of civilization—things like rules and objective facts—sometimes seem in short supply, but Bird’s poems attempt to chart a place where there “isn’t a decent map to be had,” sketching blurry boundaries between truth and talk, reckoning with rumours and half-truths heard around camp. Boom Time shifts from passages of prosaic observation to rhyming word play and witty, imagistic asides. With this range of modes the collection offers contrasting accounts of the disorienting locale. A common thread throughout the collection is people’s uncanny ability to adapt to or resist the environments they throw themselves into—other than Donnie, who fell into a tailings pond and disappeared, becoming “a murmured lunchroom tale.” The characters populating Bird’s poems have both immediacy and inevitability, their complexities presented with little explication, judgment or endorsement, their stories narrated with compassion and humour. While her stance is most often one of amusement, Bird doesn’t shy away from the more troubling aspects of life in camp, touching on subjects like workplace safety, harassment, gendered violence, over-indulgence and infidelity.